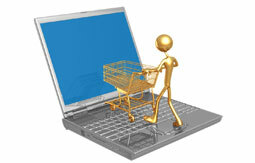 CPANEL one of the best Control Panels and has a multitude of functions and features. 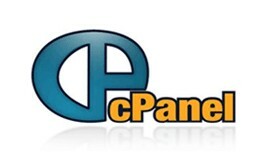 Cpanel is the control panel for user's for their web hosting accounts and operated on ports 2082 through 2083 generally. 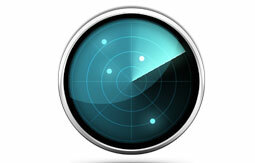 WHM (Web Hosting Manager) is the administrative console for Cpanel based internet web hosting servers. WHM is the control panel for the administrator who manages the server and sets up and manages the Cpanel user accounts and logins and operates on ports 2086 and 2087 typically. 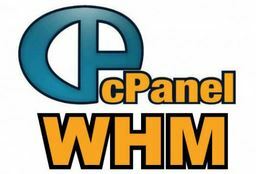 Basically Cpanel and WHM is the same software, it just refers to the user interface verses the administrator interface.